Presented by The Kinkonauts. 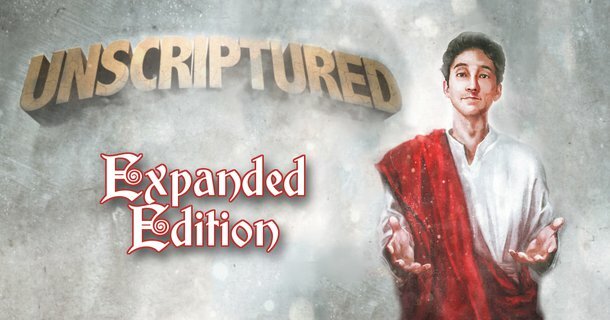 Unscriptured (from Vancouver) is the completely improvised church service for a religion made up on the spot — all based on an audience suggestion. Winner of Pick of the Fringe at the 2018 Vancouver Fringe Festival as a solo show, now expanded to include music, guest preachers and a choir. Come sing, laugh, and pray together!